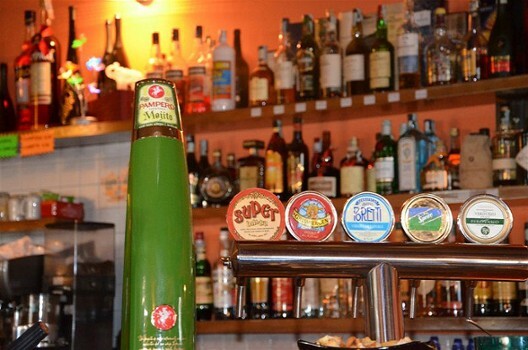 Enjoy a drink just a few meters from one of the most beautiful lakes in the world. 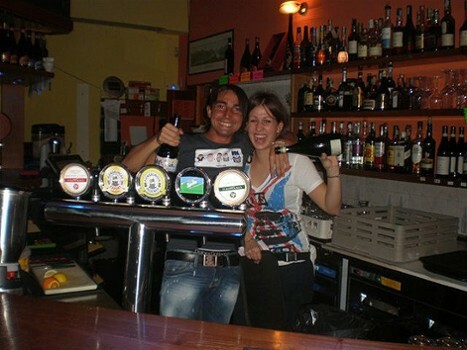 You'll enjoy the best cocktails and delicious drinks, expertly prepared by our bartenders as well as a wide selection of beers, both bottled and canned. 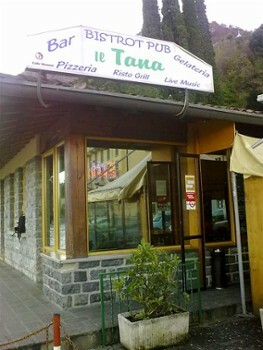 Il Tana is the right place to eat the best dishes, thanks to an amazing kitchen that welcomes both regulars and passing tourists. Try our stuffed bread rolls, burgers and all sorts of snacks, as well as pizza baked in our oven. Events include Live music, karaoke, barbecues, theme nights and more. 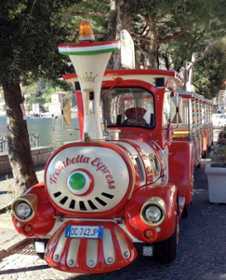 Enjoy the breathtaking views aboard Trombetta Express while you make your way to attractions from Menaggio, to Lenno with many stops in between. The complete journey lasts an hour and you can get on and off with the same ticket. Organize your visits to villas, restaurants, shopping, Lenno market on Tuesdays or return to your hotel. Check map and schedules for details. 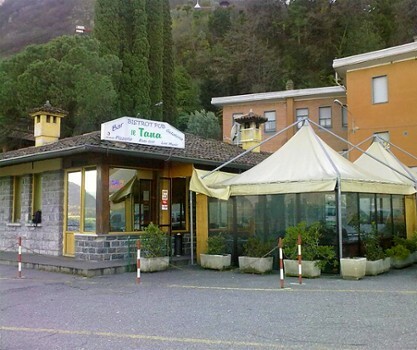 Nearby Things to Do include: Hikes & Walks such as Hike to San Martino and Pilone Sasso San Martino; Parks & Gardens such as Parco Val Sanagra and Villa Carlotta Gardens; Water Activities such as Nautic Boat Rental and AC Boat Rental; Towns such as Griante and Cadenabbia; Villas such as Villa Mylius Vigoni and Villa Garovaglio Ricci; Churches such as San Stefano and Santa Marta.